Companion animals help the mentally ill, say scientists – FIREPAW, Inc. While mental health practitioners have argued for the benefits of patients having companion animals for a number of years now, to date scientific evidence has been lacking. Now, finally, researchers have conducted a systematic international examination of the data and have concluded that while there are downsides (costs, care, coping with loss), there are measurable upsides to mentally ill people having companion animals. A new study, published in BMC Psychiatry, conducted by researchers from the universities of Liverpool, Manchester and Southampton, suggests that pets provide benefits to those with mental health conditions. The study, led by Dr. Helen Brooks from the University of Liverpool’s Institute of Psychology, Health and Society, aimed to explore the extent, nature and quality of the evidence implicating the role and utility of pet ownership for people living with a mental health condition. The study team systematically reviewed 17 international research papers, to identify the positive, negative and neutral impacts of pet ownership. 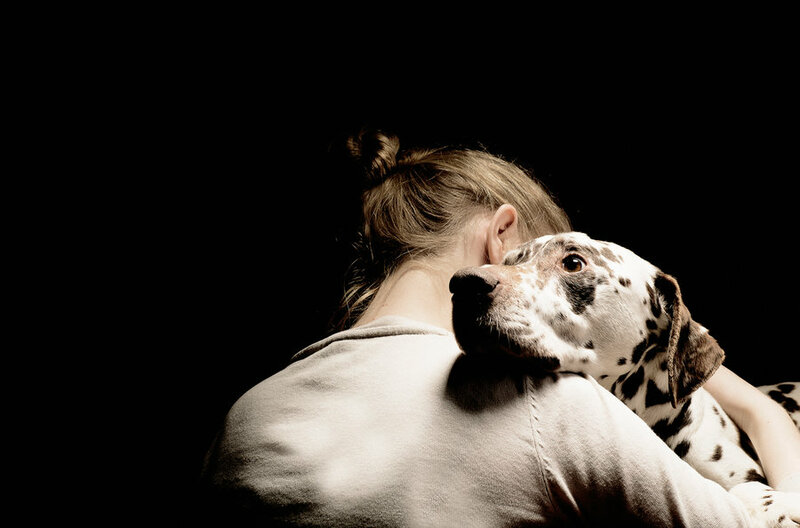 The research highlighted the ‘intensiveness’ of connectivity people with companion animals reported, and the multi-faceted ways in which pets contributed to the work associated with managing a mental health condition, particularly in times of crisis.